The question was answered in great detail throughout the night. Ably complemented by stunning performances by Katie’s Ambition and Guildford Bucket Drummers and Drum&BassArena’s own in-house DJs, the ceremony has been a fitting finale to our best awards campaign to date. Before we reveal the answers we’d like take this opportunity to thank every single one of you who took part and voted. 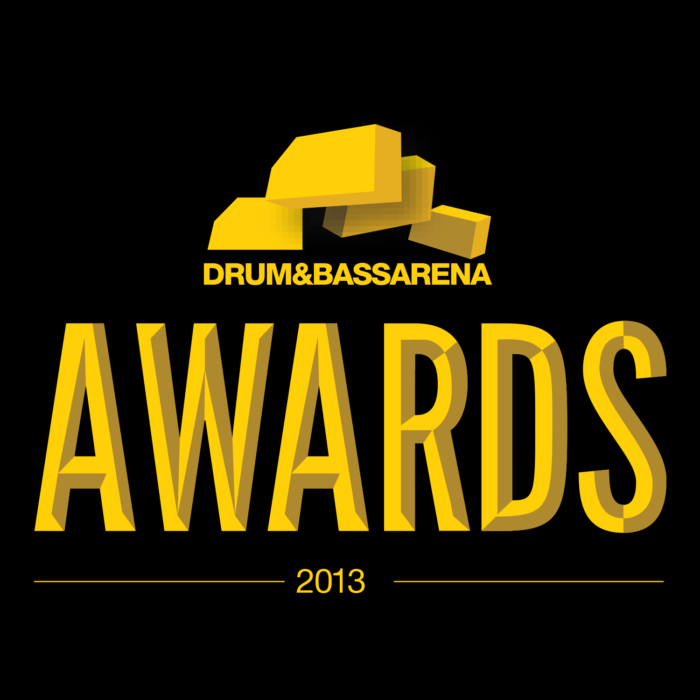 Members of the Drum&BassArena community are regarded as the most knowledgeable, dedicated D&B fans possible. As a result, these votes are respected as THE benchmark for quality. We’d also like to congratulate everyone who reached the nomination stage. While there can only be one winner, all nominees should be applauded for such a high level of recognition, too. Without further ado, these are the winners. What do you think? There’s a comment box below with your name on it! Login or enter your email above to receive newsletter updates or subscribe to our RSS feed and get loads more!